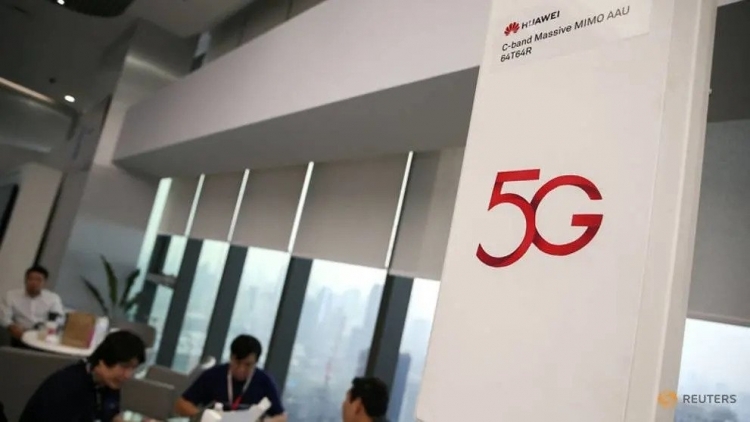 Thailand has launched on Friday a test stand Huawei Technologies 5G, despite the fact that the United States calls on its allies to ban the Chinese telecommunications giant to build its own mobile network next generation. 5G test bed in Thailand, the oldest US ally in Asia, is the first for Huawei in South East Asia. Thailand’s cooperation with Huawei does not mean that he is not concerned about security issues, told Reuters the Minister for digital economy Pichet Durongkaveroj (Pichet Durongkaveroj). “We are closely following the statements around the world. However, the project of the test stand 5G is also a testing period for the country, added Pichet. We can conduct research that will confirm or disprove the allegations (against Huawei)”. The speech the Minister gave at the test site in Chonburi, the center of economic projects worth $45 billion — East economic corridor (Eastern Economic Corridor, EEC) economic zone, located about 90 km South-East of Bangkok. It should be noted that these network equipment manufacturers like Nokia, Ericsson and Thai operators, is also placed here is the equipment for testing 5G. 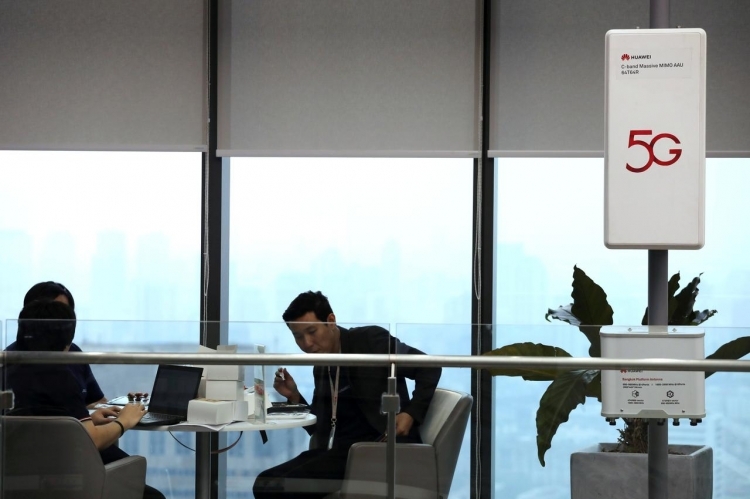 Previously, Huawei announced the conclusion of more than 30 commercial contracts for implementation of 5G networks around the world. But the company has not yet signed a contract for the construction of 5G network in Thailand.